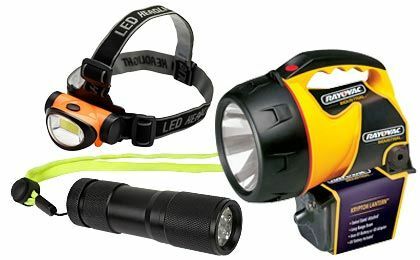 Keep the Dark at Bay with These Top Grade Flashlights and Lanterns! Keep the dark at bay with this great selection of flashlights and lanterns. Traditional battery operated, solar powered, dynamo and more will shine a light when and where you need it most.